Yet, even though there is a financial challenge, families of children with Down syndrome do have options for government assistance. But there isn’t that much information available, and it is overwhelming to sift through. 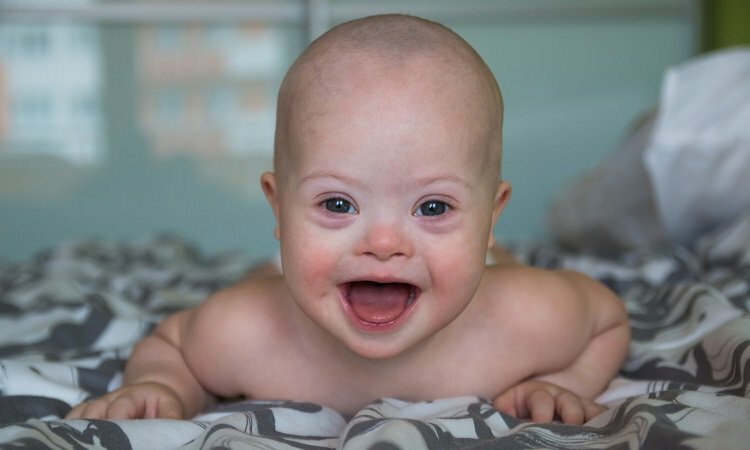 In California, there are many programs to help families of children with Down syndrome, and one of the most important is In-Home Supportive Services (IHSS). In-Home Supportive Services (IHSS) is a protective supervision service for children who need constant care to protect them from injuries, dangers, or accidents. An IHSS provider is a caretaker who is compensated to oversee a child with a disability so that individual can stay at home in a safe environment. You as a parent can qualify to be the paid caregiver for your child. To qualify for eligibility, a county staff member must evaluate your child. The assessment is based on the individual and the needs associated, with determining factors such as the age of your child, the lack of injuries, and the parental absence. Applications for IHSS will need clear documentation, including medical, governmental, and personal data. The internal offices of IHSS are swamped with applications for children with disabilities. Many of these are denied. Only the most well documented cases are awarded benefits. If you are the parent of a child with Down syndrome, you are not alone. There are numerous resources as well as privately funded organizations that offer financial assistance to families in need. To learn more about the programs mentioned above, along with others that can help, and to set up a free consultation, please contact us. Next Next post: Should I Get an IHSS Advocate for My Child with Special Needs?